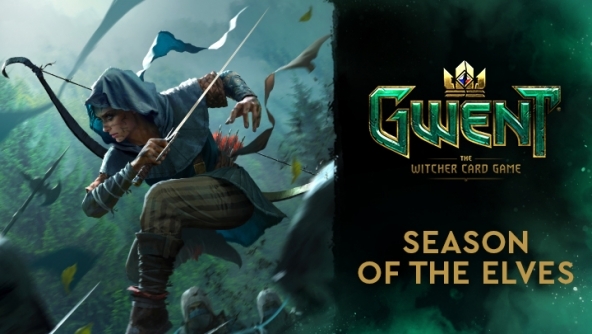 GWENT Masters is the official esports series of GWENT: The Witcher Card Game, which invites players from around the world to join and compete for the title of the first ever GWENT World Champion. 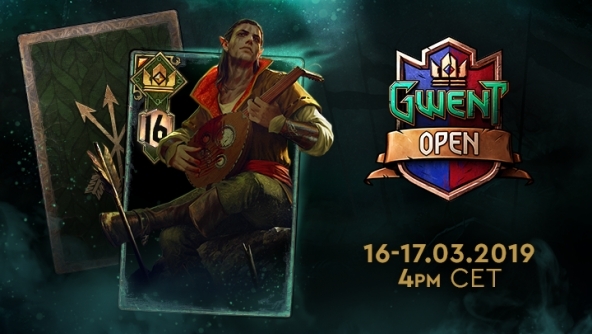 Battle against the season’s top players for a spot in GWENT Challenger. 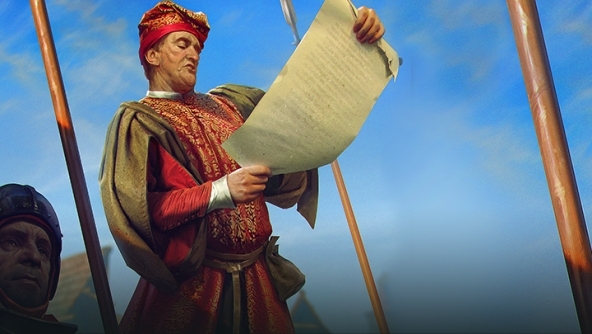 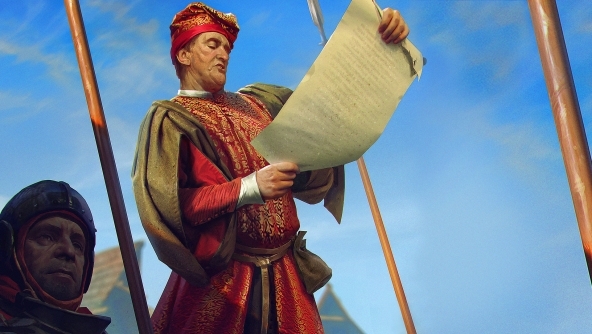 Claim the right to compete in GWENT World Masters. 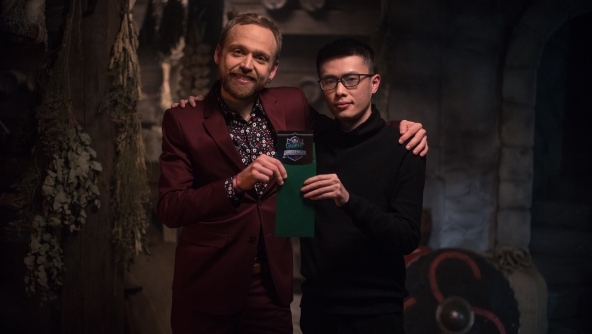 A GWENT World Champion will rise!